Businesses can enjoy the benefits of a number of government incentives available. Solarmatic experts will help you in accessing the usage of energy and in discovering the amount of financial assistance you can get while buying solar for your enterprise. Many a time we hear about certain things but don’t pay attention to its details. Similarly, you may have heard of the incentives the government is providing, for going Solar but you will get to know its significance when you will look into its details. 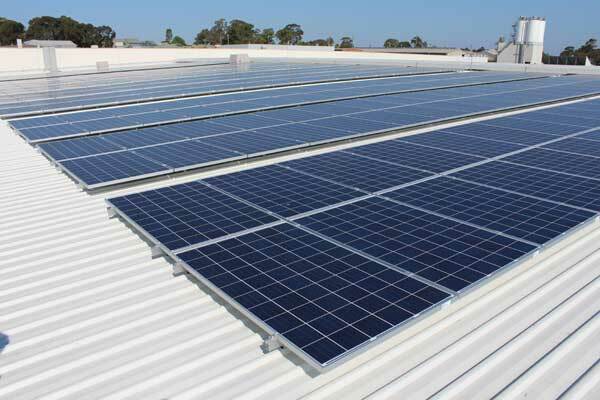 For instance, you will get a discount of approximately $29,000 on a purchase of a 50 kW solar system. You might have heard of (STCs) Small Technology Certificates which you are entitled to create under Renewable Energy Scheme of Federal Government. They are of great importance. You can ask for a discount in exchange for STCs while purchasing solar from the solar system installer. You will get 1 STC for every Megawatt-hour of energy your system is expected to generate till 2031. STCs are directly proportional to the amount of energy produced per Megawatt Hour. 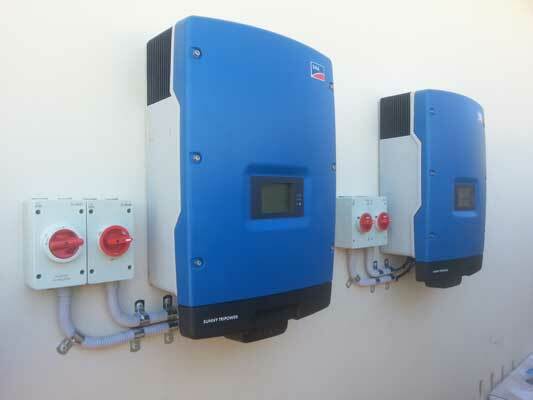 To exemplify – 150 panels (approx 41.25 kW system) will generate 684 M Wh energy over the period of 12 years which means 684 STC’s. The current value of 1 STC is $35, so you can get a discount of approximately $24000. Know about the quickest payback period possible by giving us a call on 1300 980 640. Generally, the period is from 2.5 to 6 years. Our team will also help you in knowing the amount of financial assistance you can get while purchasing the system.